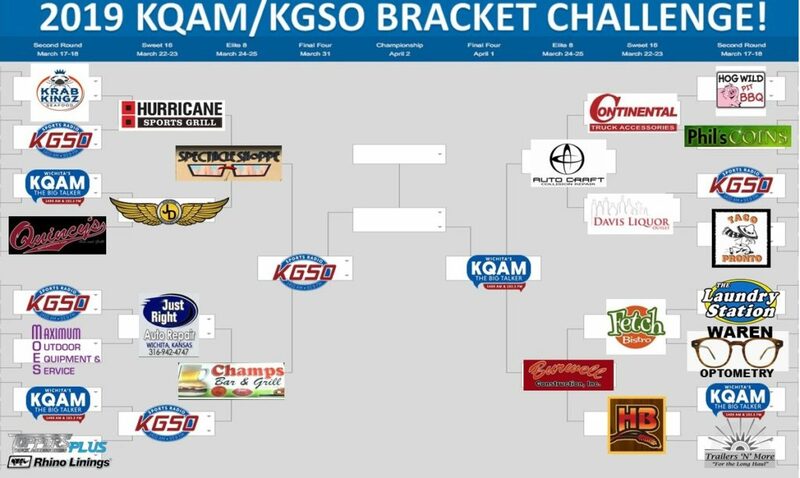 NOW IS YOUR CHANCE TO JOIN THE KGSO/KQAM MARCH MADNESS BRACKET CHALLENGE! 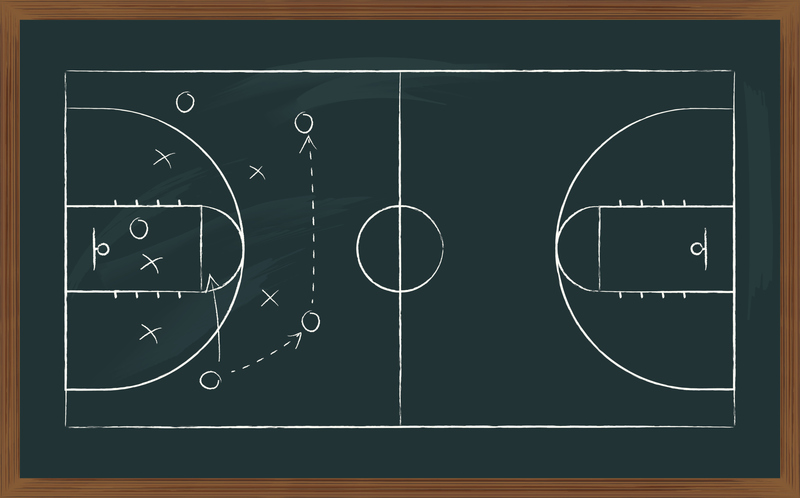 STOP BY ONE OF OUR PARTICIPATING SPONSORS BETWEEN MONDAY MARCH 18TH AND THURSDAY MARCH 21ST, FILL OUT A BRACKET, AND THE BEST BRACKET WINS A PRIZE VALUED AT OVER $250! Joins Sports Radio KGSO for Shocker Soundoff live from Twin Peaks East 2 hours before every Shocker game…all season long! Hear the recap from the latest Shocker game, preview the upcoming game, hear interviews of coaches and players, plus your phone calls at 316.522.1410! And while you’re at Twin Peaks, enjoy a great beverage and food! 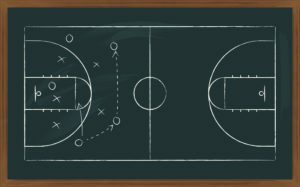 Your home for live and local sports in the morning is with Scott Stiles and Doug Downs and The GamePlan. 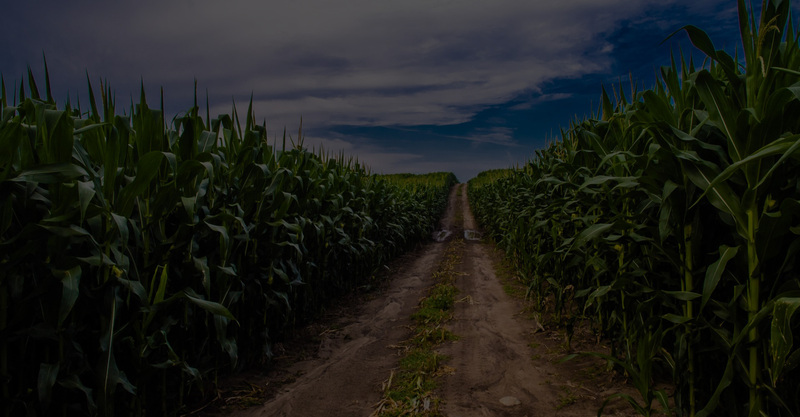 Hear Doug and Scott as they cover Wichita State, Kansas State, Kansas University, High School, regional, and national sports. Always open to your calls in the studio at 316.522.1410. 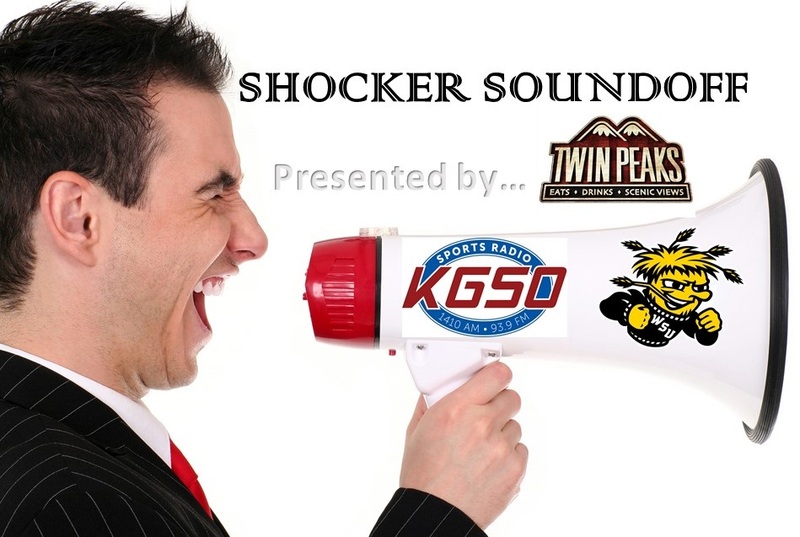 The best Shocker talk in Wichita is with Sports Radio KGSO an Shocker Soundoff. Join us live from Twin Peaks East 2 hours before each Shocker game all season as we recap previous games, interview coaches, prep you for tip, and take your phone calls! It’s Shocker Soundoff on KGSO! Sports Radio 1410AM & 93.9FM KGSO is your home for sports talk in Wichita. 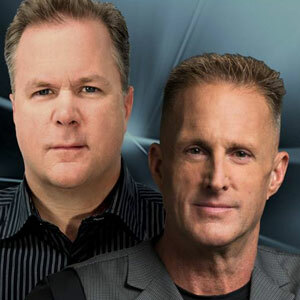 KGSO is home for Fox Sports Radio including the Dan Patrick Show, The Herd with Colin Cowherd, along with the live and local morning talk show “The GamePlan” that covers Wichita, Kansas, regional, and national sports. KGSO is home for Oklahoma Sooners football and basketball, Wichita Wingnuts Baseball, Bishop Carroll High school football, High school basketball, Sunday NFL doubleheaders, and NCAA football and basketball. Sports Radio KGSO is an American broadcast radio station licensed to serve the community of Wichita, Kansas. The station is owned and operated by Steckline Communications Inc. The station was assigned current call sign “KGSO” by the Federal Communications Commission (FCC) on May 1, 2005. 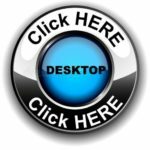 KGSO broadcasts a sportsradio format. 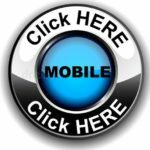 To let us know about your promotion, or to request a marketing plan with KGSO, CLICK HERE! 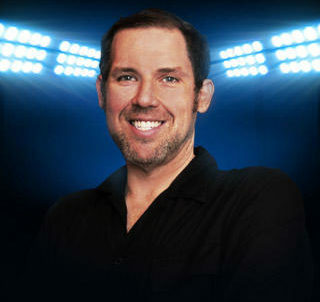 Ben Maller is host of FOX Sports Radio's Ben Maller Show. 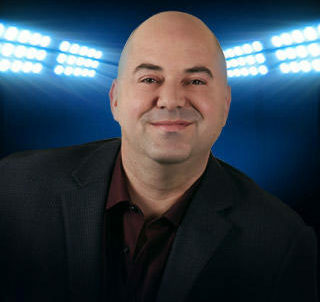 Launched nationally in January 2014, the overnight program broadcasts weekdays from 2 - 6 a.m. ET/11 p.m. - 3 a.m. PT, live from the network's studios in Los Angeles, Calif. One of the original sports bloggers, Maller brings his token trademark sarcasm, informative insight and stimulating opinions to sports fans each evening. 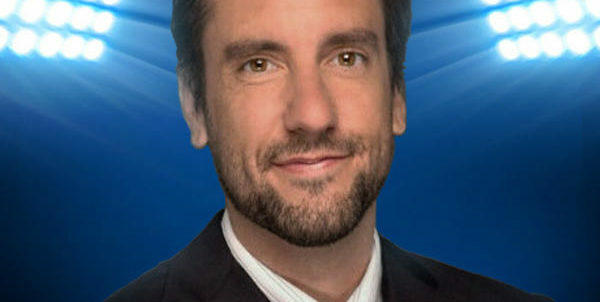 Nicknamed "Big Ben," Maller joined FOX Sports Radio a month after the network's debut in 2000, and served as an update anchor and weekend talk show host for the network until the launch of his overnight show in 2014. Prior to FOX Sports Radio, Maller worked at KXTA "XTRA Sports 1150" in Los Angeles, Calif., where he hosted the popular midday program Ben & Dave Show, in addition to anchoring the post-game "Dodger Talk" with former longtime voice of the Dodgers, Ross Porter. 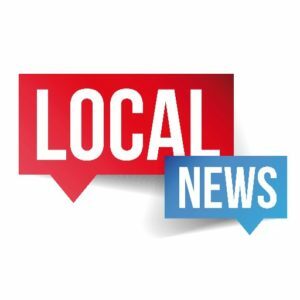 Check your live and local morning sports with Scott Stiles and Doug Downs as they cover Wichita State, Kansas State, Kansas University, High School, regional, and national sports. Always open to your calls in the studio at 316.522.1410. Legendary multi-platform sports host Dan Patrick entertains America every weekday morning on The Dan Patrick Show. The Dan Patrick Show features the most extensive A-list interviews from the world of sports and offers Dan's unique perspective and dry sense of humor on the top stories and personalities of the day. 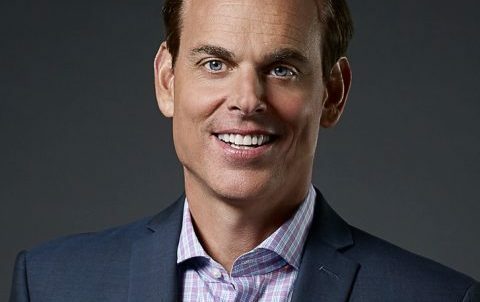 The Herd with Colin Cowherd is a sports talk radio show hosted by Colin Cowherd on Fox Sports Radio and Fox Sports 1. The show features commentary on the day's sports news, perspective on other news stories, and interviews with celebrities, sports analysts and sports figures. You won’t find a more fast-paced, high-energy show than J .T. “The Brick.” Using his outspoken, big, booming voice, J.T. hosts one of radio’s most interactive shows as he fields calls from listeners across the country. Joined each evening by co-host Tomm Looney, their outspoken dialogue is second to none as they bring a new attitude to nighttime sports talk radio. Your home for Oklahoma Sooner Baseball is Sports Radio KGSO. Tune in for each of the Network broadcasts of your Sooner Baseball all season! 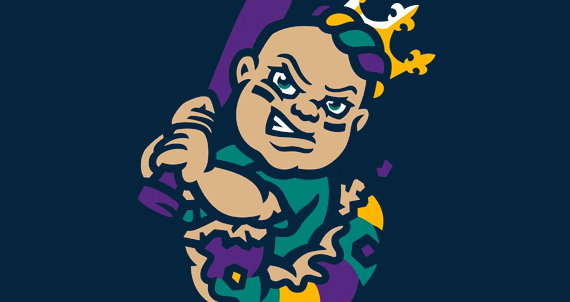 The New Orleans Baby Cakes finish their final season in New Orleans before becoming the new AAA baseball team in Wichita, KS. And Sports Radio KGSO is giving you a preview of the new Wichita AAA Baseball team before the 2020 season begins. Tune in for the Baby Cakes game of the week all season right here on KGSO. 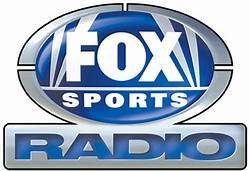 Join us for the weekend fill of sports talk radio with Fox Sports Radio! Join Scott Stiles for Victory Lane presented by Wichita Tire and Alignment every Saturday morning at 8am. From the latest in the local race scene, to the NASCAR cup series. Local guests, race breakdowns. and Your phone calls. Call the show at 316.522.1410! Your Home for Kansas State Wildcast Baseball is Sports Radio KGSO. Tune in each week for the network broadcast during the Kansas State Baseball season!